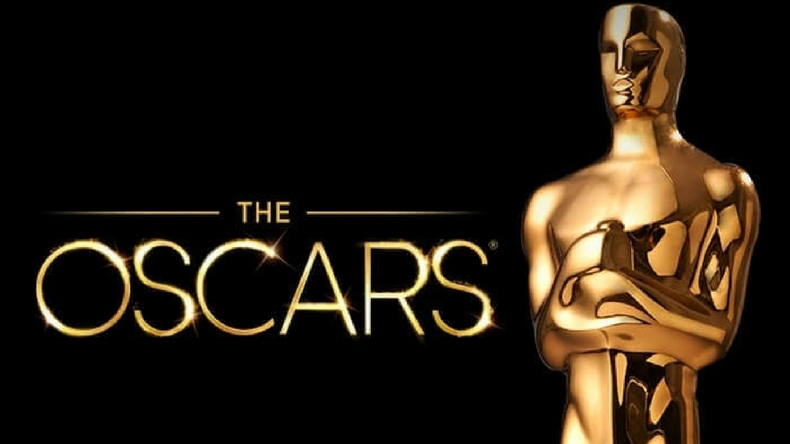 The complete list of 90th Academy Award winners 2018: Oscars 2018 is almost over and the best awards are yet to come. The Oscar nominations are pretty much the same as the Golden Globes and SAG awards this year with movies like The Shape of Water, Three Billboards outside Ebbing, Missouri and Lady Bird are running the show along with their respective directors. Here is the list of all the winners so far. The 90th Academy Awards have begun and they are honouring the best movies of 2017. Guillermo del Toro’s The Shape of Water leads the pack with 13 nominations and is the favourite to win most of the awards. But the race for Best Picture is the closest it has been in years, with Three Billboards Outside Ebbing, Missouri and Get Out building steam. The Oscars, hosted by Jimmy Kimmel for the second consecutive year has handed out almost all the awards and there are some surprising wins. It is finally the time for the final award ceremony for this season and its the biggest one. Oscars 2018 is well underway and Academy Awards are being handed out one after the other. Just like in the Golden Globes and the Screen Actors Guild Awards, few movies, few directors and performances are favoured to win. The Shape of Water and Three Billboards Outside Ebbing, Missouri are fighting it out for the best movie spot, while Guillermo Del Torro, Paul Thomas Anderson and Greta Gerwig battle it out for best director.